Step parenting and raising blended families are the norm for many families. While the family arrangements are common--adapting to and navigating the ups and downs of step parenting are a bit more difficult. This morning, we are sharing a devotional from Gayla Grace that focuses on providing daily devotions and tips and inspiration for step parents struggling to find balance and peace in their changing parenting roles. 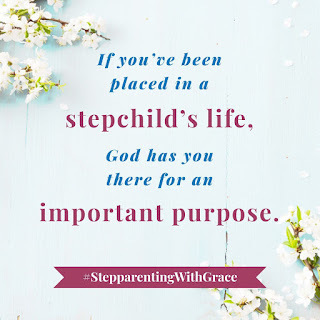 What did I think of Stepparenting with Grace: A Devotional for Blended Families? When you set out on your happily ever after again, bumpy roads may not be part of the travel plan. But let’s be honest, uniting two families into one is hard work. Your dream destination of a perfect home with a white picket fence may sometimes seem surreal. When all your stepfamily demands start to overwhelm you, these devotions offer peace. 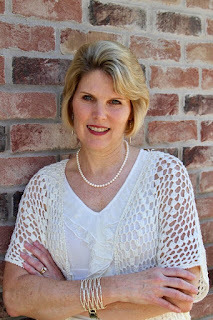 Veteran stepmom Gayla Grace offers highly relatable short readings, paired with a thought to ponder, inspirational Scripture, and a short prayer. With compassion and understanding, Gayla provides valuable companionship and the encouragement you need to trust in the grace of our ever-present God. Stepparenting with Grace Offers Real, Daily Inspiration. Whether you sit down to read merely a section that most relates to your current mindset or challenge, or you just set aside a little time each day to read a chapter--you will find real comfort and reassurance in each section. Grace divides the book into chapters about a step parenting topic and offers advice and support from the Bible and a short prayer for inspiration. You won't find psychology journal topics--you will see realistic, real-world challenges and the author's advice based on Scripture and practical, real-world experiences. 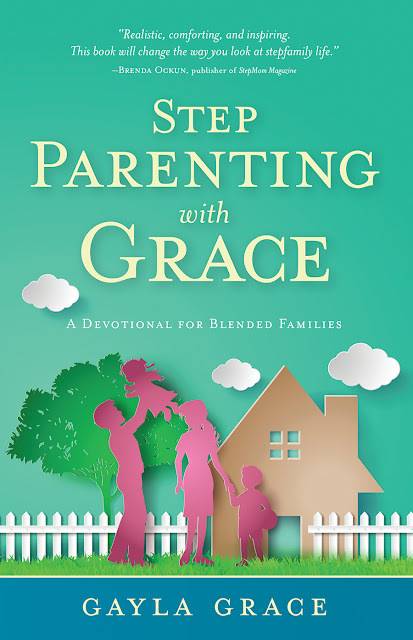 Would I recommend Stepparenting with Grace: A Devotional for Blended Families by Gayla Grace? 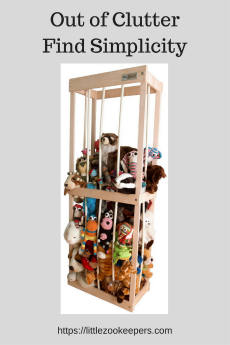 Parenting is harsh--and parenting a blended family holds even more challenges for parents. The author keeps the challenges real in this book. She doesn't sugar coat the realities--and she is ready to share both her own very personal difficulties in stepparenting as well as those of families she has met during her years of counseling and ministering blended families. I think this is a wonderful book for Christian parents braving the world as a blended family. No matter the stage (or challenges) of your stepparent experience, this book offers insights, advice, and hope. 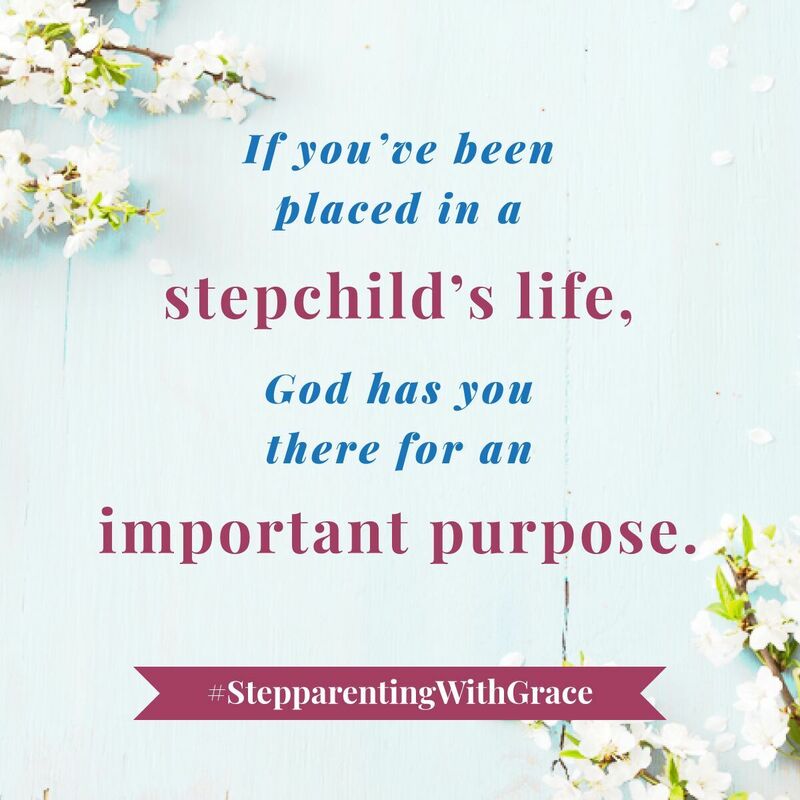 Stepparenting with Grace: A Devotional for Blended Families is genuinely a valuable book for stepmoms and stepdads looking for support in both parenting and Faith. Gayla Grace is the director and co-founder of Sisterhood of Stepmoms, a non-profit organization designed to create community and provide national retreats for stepmothers. 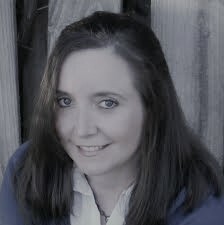 She holds a master’s degree in Psychology and Counseling and founded StepparentingWithGrace.com more than a decade ago to offer coaching services, resources, and other encouragement to step-families. Gayla and her husband, Randy, have five children in their blended family.